Our golf course originally debuted in 1960 as a nine hole course. 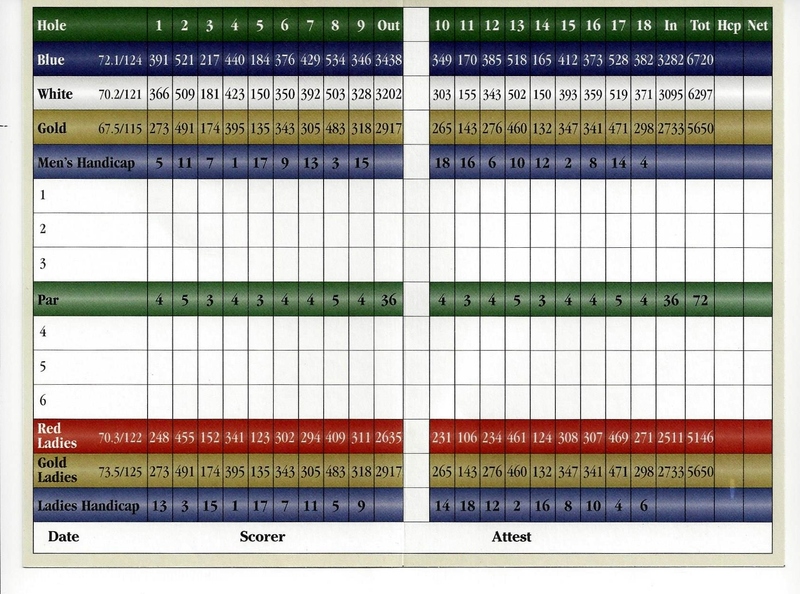 The course of today was re-designed and expanded to 18 holes in 1978 by Kansas Golf Hall Of Fame architect, Floyd Farley. The layout features four sets of tees for men and two for ladies or juniors, to meet every golfers skill level. The par 72, 6700 yard course features large bent grass greens and lush zoysia fairways. The tee is always open and our expected pace of play is under four hours. Tee times are suggested on weekends, although not always required. The golf course is a wonderful test of golf with large undulating greens. Water comes into play on 11 holes. There are 37 sand traps strategicly placed along fairways and beside greens. Native grass impacts play on 10 holes. All these add to golf at its finest in our area. Improve your game at our complete practice facility featuring large grass tee, artifical tees, realistic targets, short game area, pitching green, sand trap and putting green. Each area is always stocked with an unlimited supply of range balls. 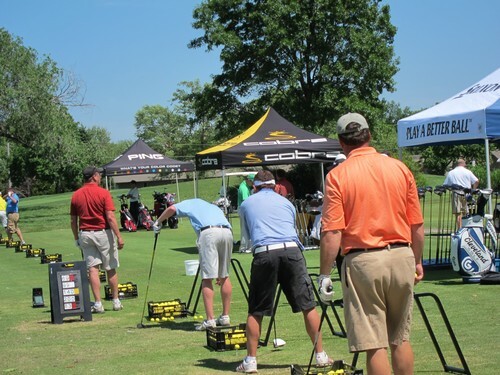 Unlimited practice is included with all golf memberships. CLICK THE LINK BELOW TO VIEW THE GOLF COURSE HOURS OF OPERATION ALONG WITH DINING & GOLF COURSE RULES.